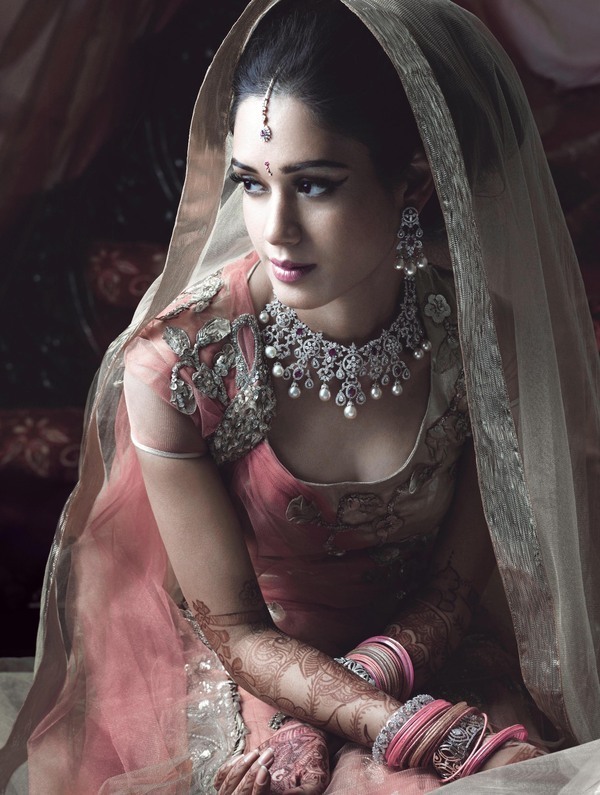 Suresh Natarajan is an Indian photographer who loves to create timeless clicks for abosulety all kinds of categories like fashion, babies, wedding, jewellery etc. 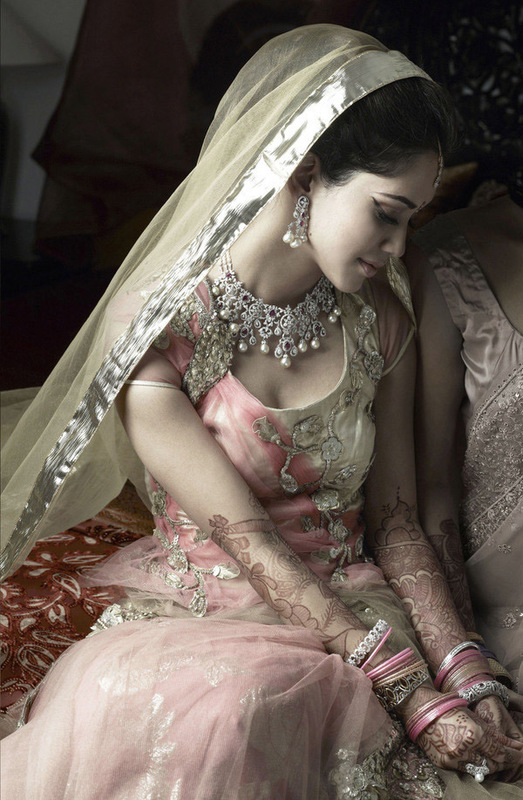 His many bride photographs have featured in several popular magazines. He likes surprises and comes up with stunning creativity in his photos. He makes it a point not to meet his subjects prior to the photo shoot. He always sees them first time in the camera lens and is always ready to take on any challenge. 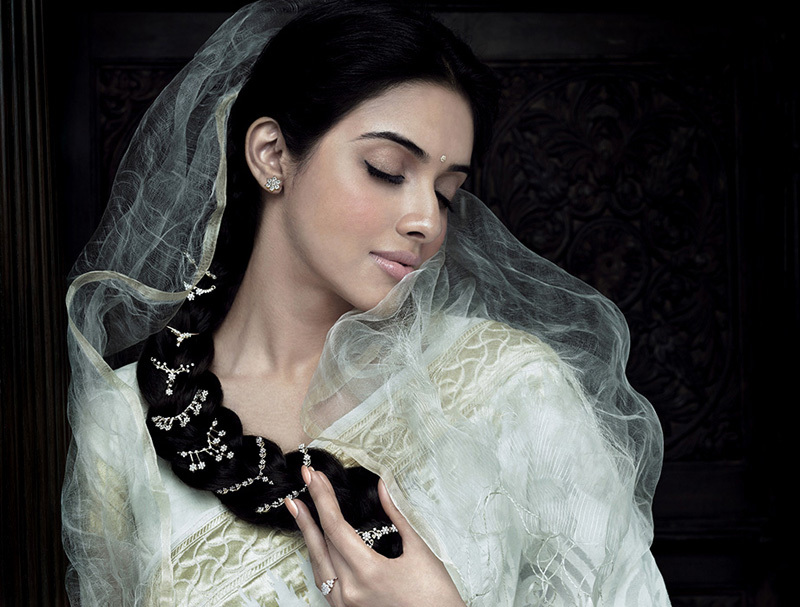 In this post we have included 22 Beautiful Metro Bride Photographs from Tanishq Metro Bride ad gallery. 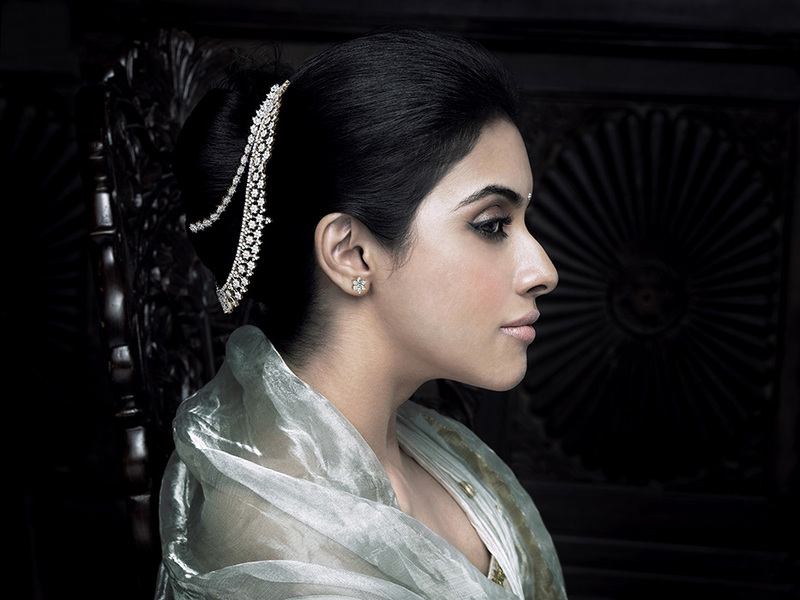 Tanishq is a very popular jewellery showroom which has many branches all over India. 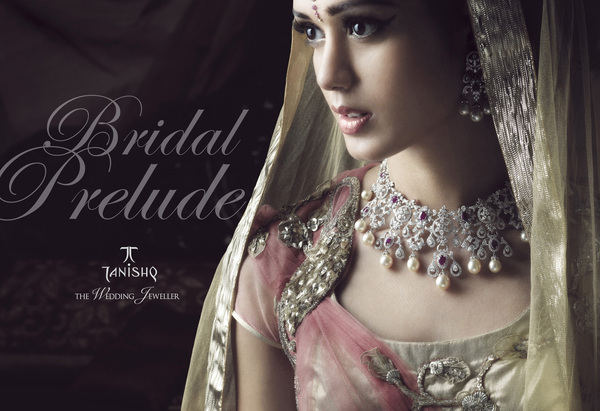 In this series you can see the brides adoring the timeless pieces of Tanishq jewellery and giving stunning poses.